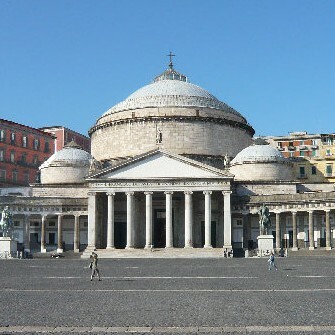 Visit Napoli and Vesuvius with me!!! You will discover all the beatifull corner of this beautifull city, stop at “la cartolina” to take photos and have pizza in a typical restaurant if you want. The excursion will continue up to Mont Vesuvius, You will walk to the very top for about 20 minutes and you will enjoy the crater, the lava that was flowing down during the last eruption (1944) , Naples Bay and more! After your visit, if you want, the excursion can continue with the visit of a winery situated in a magical place with wonderful natural scenary where you will taste wines, pasta, the bruschetta made in their bread oven. Together with hams, salamis and cheeses, you have all you need for a delicious and healthy lunch with a taste of 6 different wines and grappa. 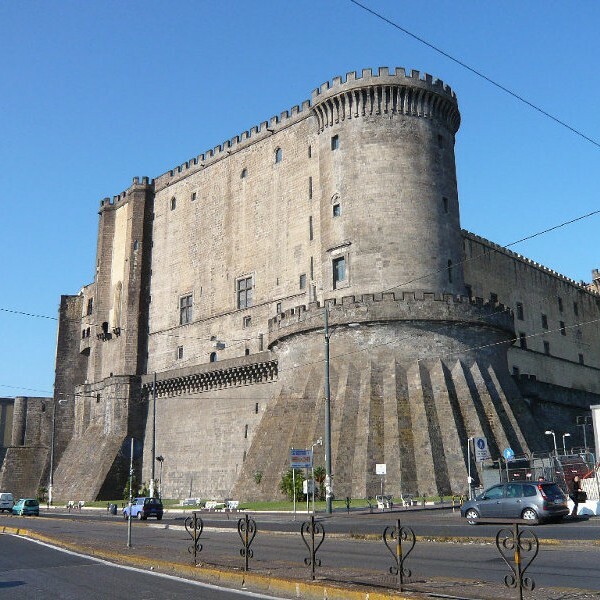 Naples is like an amphitheater on the sea and is bounded by Mount Vesuvius, Sorrento, the Amalfi coast and the beautiful islands of Capri, Ischia and Procida. 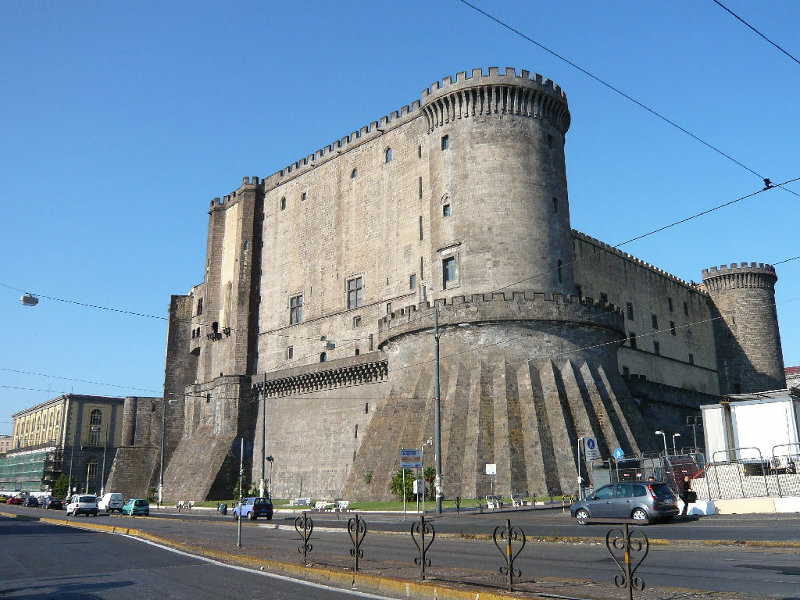 Naples is a multifaceted city where you breathe art and culture and where you can be left enchanted by its picturesque lanes. Mount Vesuvius is an active explosive volcano in a quiescent state since 1944. Its height is 1281 m. It is currently the only active volcano in all of continental Europe. 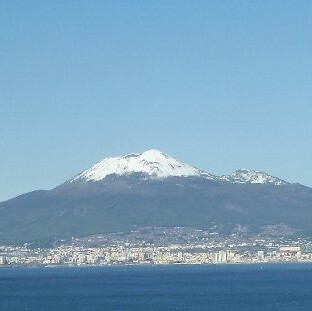 In 2007, Vesuvius has been proposed to the selection of the seven wonders of the natural world, but failing to be elected after arriving in the final.